If you like to experience the most intense driving experience possible, ask for more information about our group tours. Guided by a professional instructor you can enjoy a new rental car every day on breathtaking routes in Southern Germany, Austria, Switzerland or Italy. And don’t worry about an adrenaline overdose: Get your well-deserved rest in luxurious hotels along the way. Share our passion and free yourself from the fetters of your everyday life. 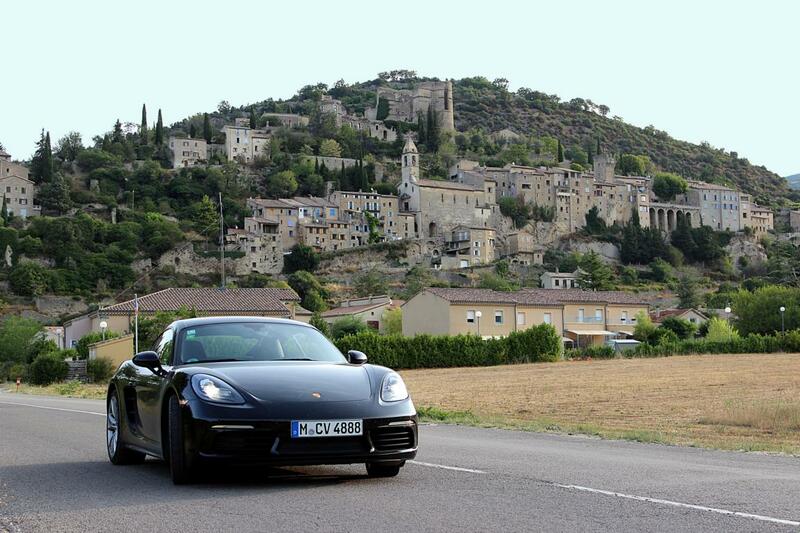 With your favorite dream car you can now enjoy the most beautiful streets in Europe on our sports car tours. Either go with partner, family or friends and let us do the route planning as well as hotel bookings. Or drive in a group with like-minded petrolheads and guided by an instructor for real adventures. With our CarVia road trips we define vacation and business & incentive travel in a new way. Porsche & Co are waiting for you: Just choose and get in! Pick up your desired sports car and let us take care of everything else. We plan the route with the most beautiful roads and book the hotels for you. All you need to do is get in your dream car and enjoy 3, 5 or 7 days with your loved one(s). 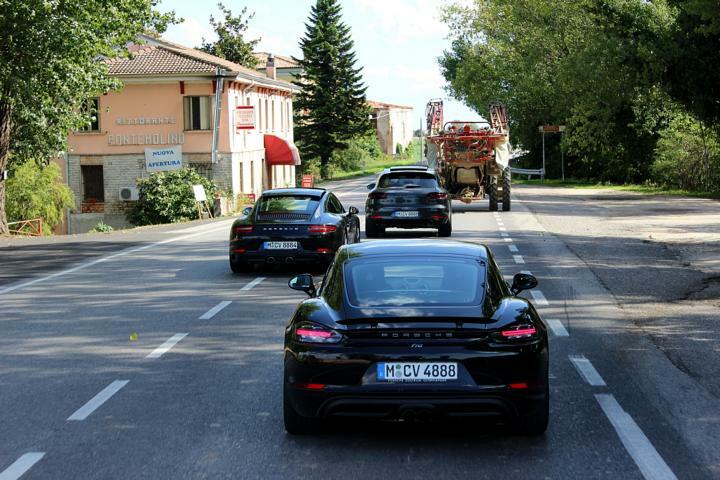 We offer different Mercedes-Benz and Porsche tours across Germany, Switzerland, Austria or Italy. Get in touch with us to learn more or have a look at our sample tour through Bavaria.